Courtesy of IMDb | Warner Bros. Whether you read the books or not, we think that everyone can agree: the Harry Potter movies are all classics. 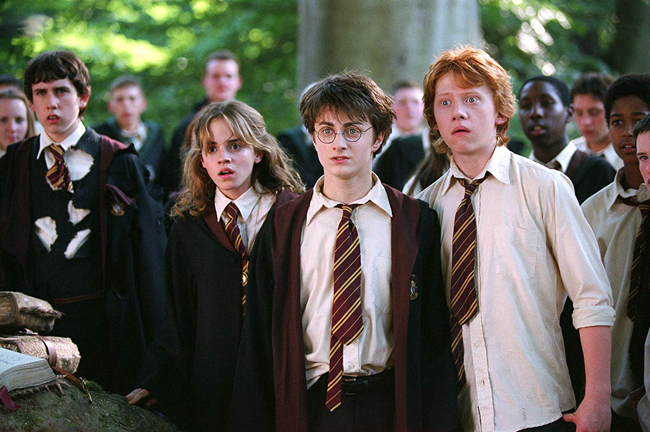 Where do you rank the Harry Potter films? Personally, I believe that the movies should belong on everyone's list of top ten movie series. And if for some reason, you've never watched the movies (how that's even possible, we don't know? ), or if you're itching to see them on the big screen again, well, we've got some good news. All eight films will be re-released in theaters! 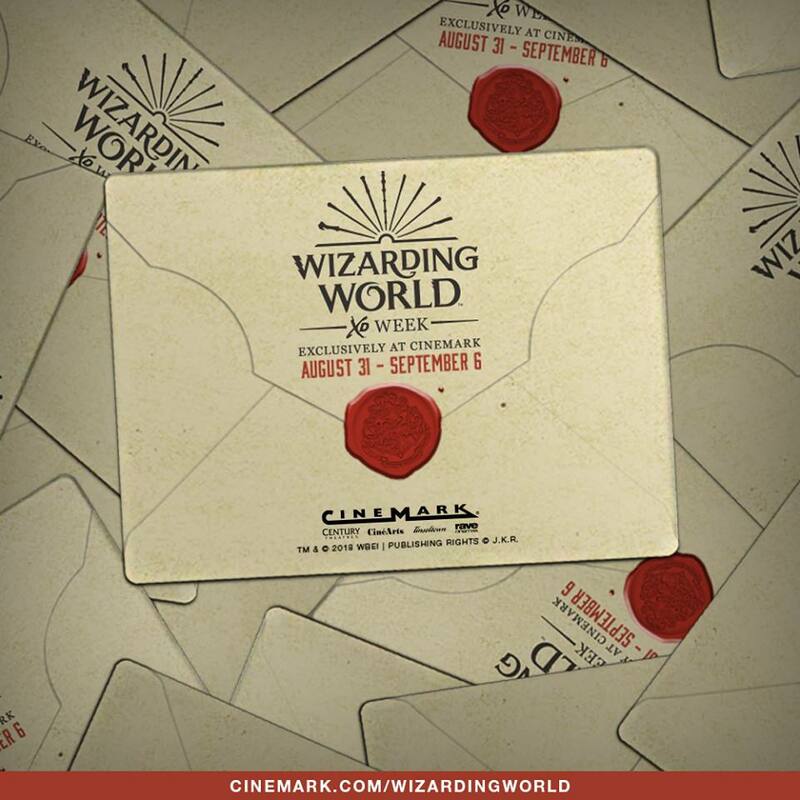 Tickets to see the eight films featuring Mr. Potter himself as well as the recently released Fantastic Beasts and Where to Find Them can be found here. There are still tickets available ($25), but they are selling quickly. Participating Cinemark locations are in Lakewood, Colorado Springs, and Fort Collins. The only catch is that the movies will be shown from August 31 through September 6, so if you want to see 'em, hop on it! There are other benefits than just the movies, per the Cinemark website: "The Festival Pass includes a free collectible keychain, a specially designed cup that is refillable for $3.50 through 11/30 and a commemorative festival badge." This is a must for any serious Harry Potter fan. The films are being shown in the high-powered Cinemark theaters with the XD display. If you haven't heard of XD, you're not alone. After doing some research, I discovered the wall-to-wall to screens are capable of displaying 35 million different colors. It's like magic! According to AV Forums, "a typical LCD TV can display at least 24-bit color, that's 16,777,216." Who knew? Now, I'm a die-hard Lord of the Rings fan and the second movie is my all-time favorite. I never thought any series would come close to the adventure Lord of the Rings took the audience on, but Harry Potter does just that, and then some. And looking back on nearly 10 excellent movies leaves me in awe of what the franchise was able to accomplish in the span of a little over a decade. So, whether it be with a significant other, your closest friends and family, or your kiddos, we all could all use more Harry Potter in our lives. Will you be checking out the eight movies in theaters? Which movie is your favorite of the franchise? Let us know in the comments below, and don't forget to share with us which Hogwarts House you belong in! The sequel to Fantastic Beasts and Where to Find Them comes out this November! Check out the other fun movies hitting theaters in 2018.